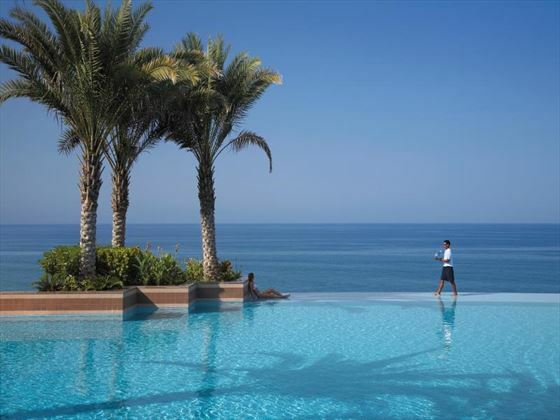 Nestled on the mountain-side of Oman’s decadent landscape, Shangri-La Barr Al Jissah offers a memorable experience. 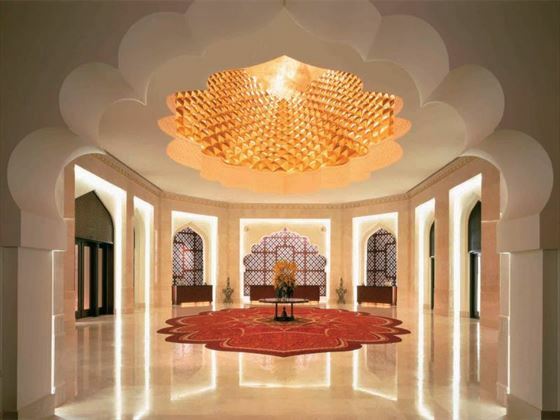 From the moment you arrive, you’re greeted by the helpful and friendly staff who will make your stay as comfortable as possible. 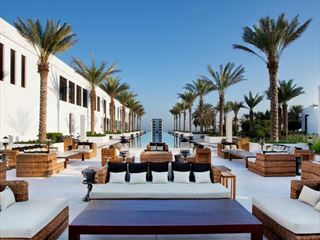 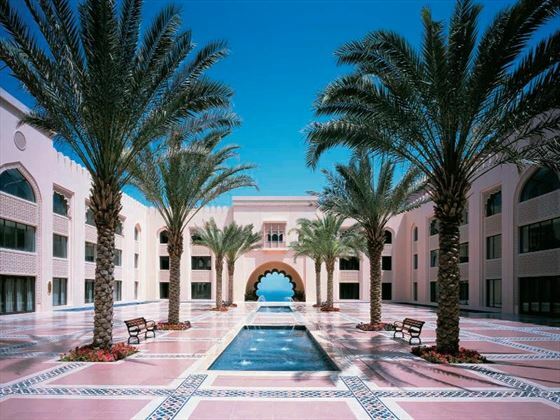 Set just outside of the city of Muscat, the resort is a 20 minute drive from the sights, but the journey is well worth it – the stunning surrounds make this a tranquil location for a relaxing getaway. 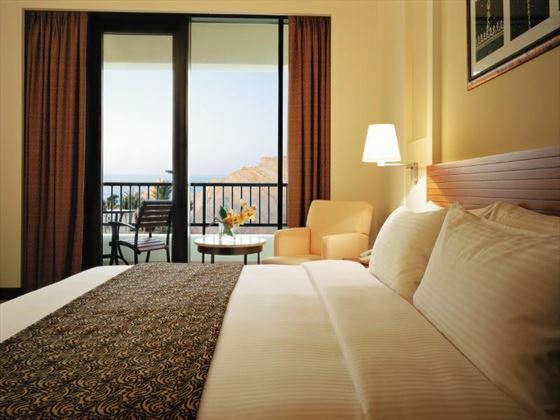 With a fantastic array of features to choose from, you won’t be short of things to do during your vacation. 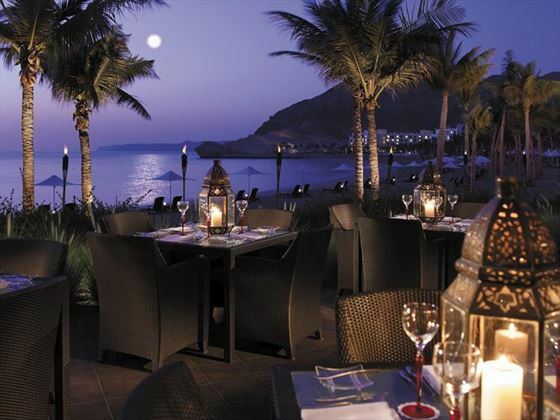 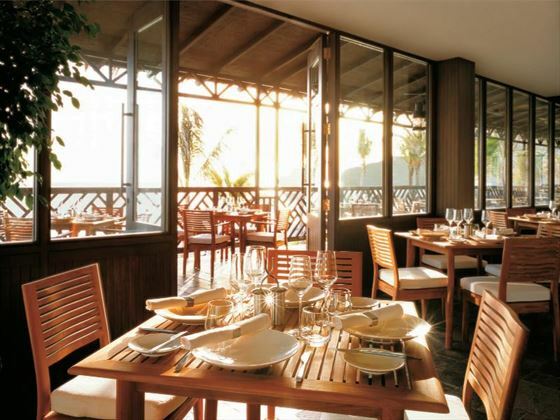 If experiencing the local cuisine is your thing, you’ll be astounded by the extensive selection of restaurants and bars on-site, with nine restaurants, a range of bars, and even a private beach bar to enjoy. 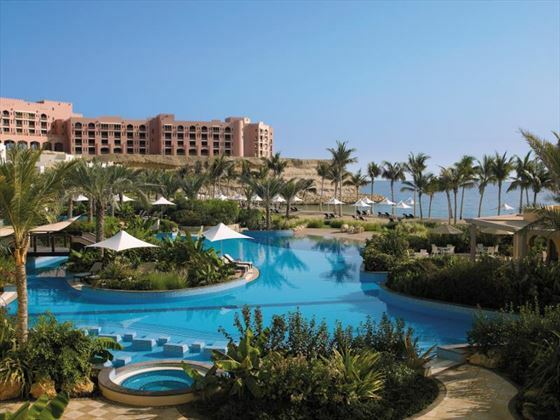 Alternatively, soak up the sunshine from one of the three pools, make use of the fitness center, or let the kids take advantage of the great kids club – the choices are endless. 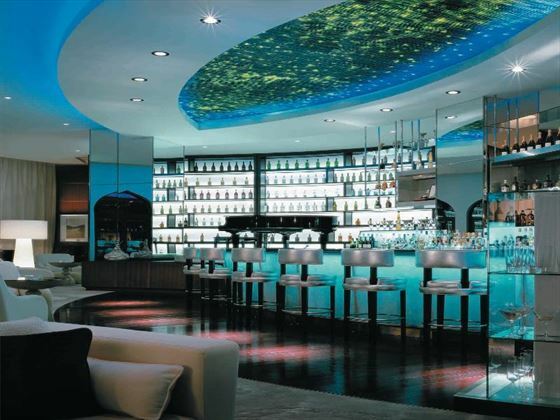 Top tip: The resort plays host to a secluded spa which makes the ideal place to relax and unwind – the ice fountain and herbal steam room are well worth checking out. 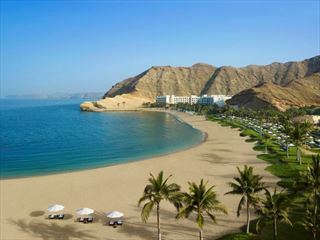 The five-star Al Waha provides 262 rooms. 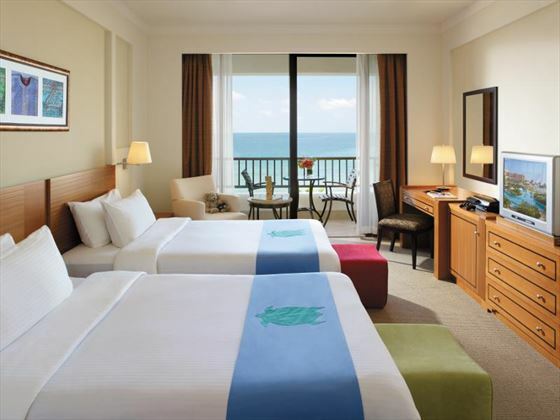 The five-star Deluxe Al Bandar provides 198 spacious rooms. 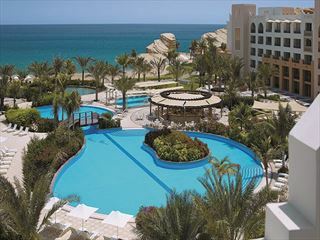 The exclusive six-star Al Husn offers 180 rooms. 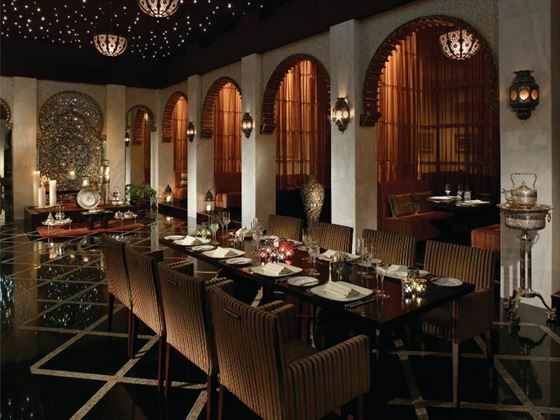 Al Tanoor – A blend of Mediterranean, Arabic, Persian, Indian and Turkish flavors.